Whether you're meeting fellow alumni for homecoming weekend or getting new students together to meet and greet, The Abernathy’s Hospitality Suite is tailor-made for your group gathering. Located in the lobby, this 300-square-foot space is ideal for small receptions and private parties. 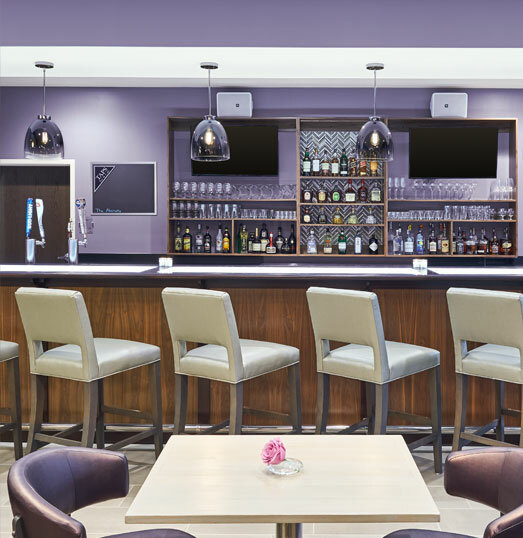 Conveniently located in The Abernathy’s lobby, TAPS Bar & Café offers a laid back setting to meet up with friends or business partners over innovative Clemson-inspired cocktails, a large selection of beer and wine, and an eclectic small plates menu. 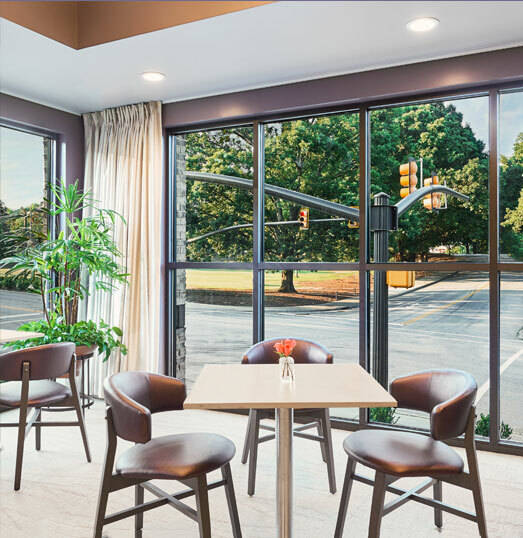 Perfect for small functions from business conferences to alumni meet ups, our VIP Hospitality Suite accommodates up to fifteen guests and presents 300 square feet of flexible meeting space, including a comfortable, well-appointed seating area. 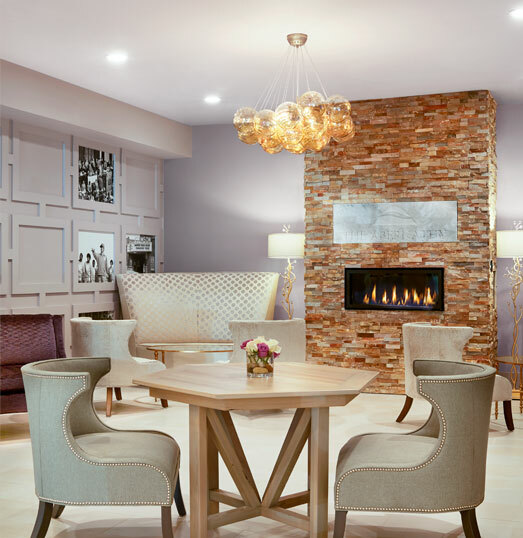 Warm and relaxing, The Abernathy’s Fireside Lounge is an ideal location for all sorts of gatherings. Catch up with old friends by the stylish fireplace or sit down for a small meeting amongst the sophisticated decor. The setting is sure to stimulate positive energy. We invite you to complete our online request for proposal. We'll be in touch shortly to get started.